Email marketing is a powerful and flexible tool that connects you directly with customers. Your email campaigns can be used to strengthen your brand or encourage immediate action. We can help you create newsletters to share great content and build your credibility. Ready to start selling? We’ll write announcement emails to boost your product launches and publicize your special offers. To keep your campaigns on target, we’ll support you with technical set-up guidance and full analysis to help you measure your success. LinkedIn has over 300 million members. Its InMail messaging system for Premium account holders allows you to contact prospective customers around the world in every industry, making it a great resource for B2B marketing. To help you get the best from InMails, we’ll make sure your messages tick all the necessary boxes: engaging subject lines, a professional and conversational tone, and – above all – valuable content that gets straight to the point. 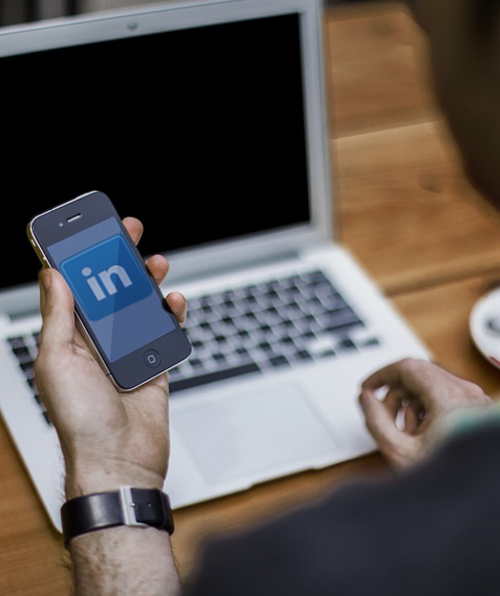 Our LinkedIn marketing services give you the tools to generate leads and confidently implement your social media strategy.